Would You Like To Run Your Own Highly Profitable And Exciting Preschool Dance And Movement Classes? 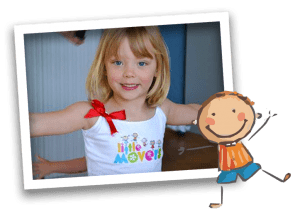 Little Movers has a unique brand with its own professionally commissioned logo, branding and music. 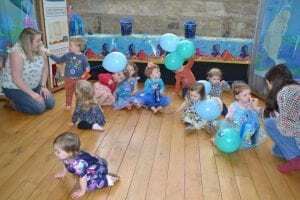 The purpose of our programme is to offer children up to the age of 5 the opportunity to have fun with music and movement. Our exciting themes are used to encourage children to feel free to express themselves through dance. All of this is developed with links into the Early Years Foundation Stage. been running classes for over a decade! 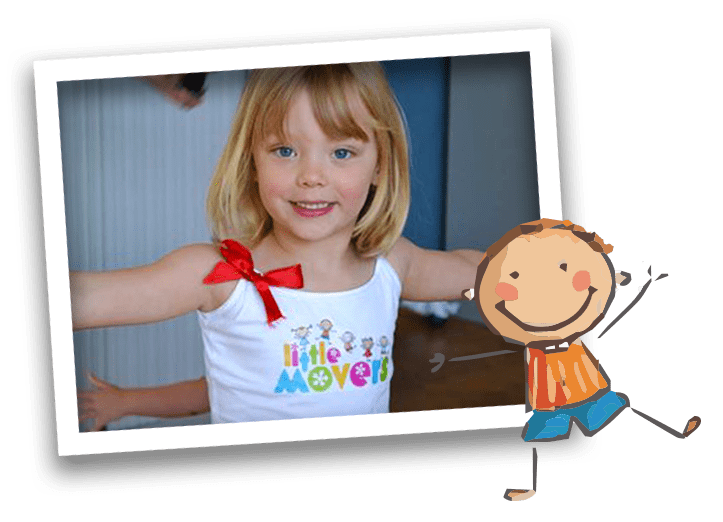 WHO ARE WE LOOKING FOR TO JOIN US AT LITTLE MOVERS? determination to succeed and who enjoy working with children. A Positive attitude is the most important thing, as we can train and support you in all other aspects of the business. Your initial training will be 3 days, a flexible training plan will be agreed with you. We will then give you ongoing training and support to ensure you deliver classes to the high standard we expect. Our success is dependent upon your success if you require more training and support we will arrange this for you.